Photo tour at Gladding, McBean & Co.
Gladding, McBean & Company opened in its present location in 1875. 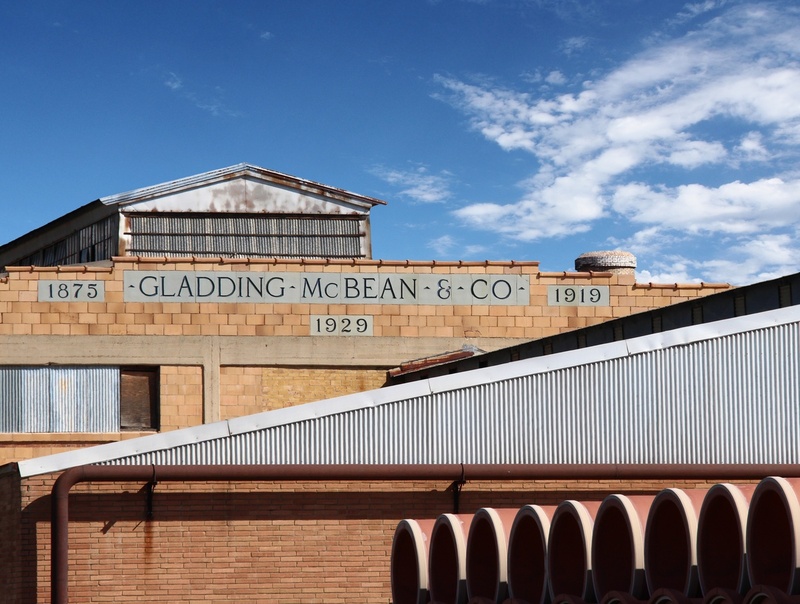 Gladding, McBean & Company has been a fixture of Lincoln since 1875. Manufacturers of clay sewer pipe, roof tiles, decorative pots and hand-made terra cotta artwork, Gladding, McBean & Co. continues to operate using many of the same methods as they used 140 years ago.